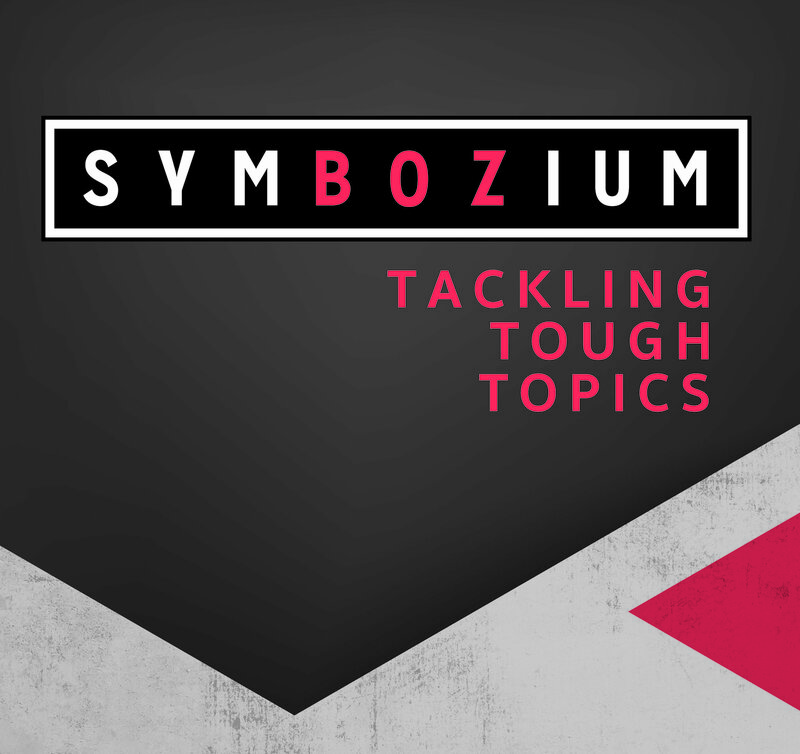 The Bozeman Public Library is proud to announce the creation of a new civil discourse series we’re calling SymBozium. At this divisive time in our world the need to consider and understand diverse perspectives is critical, especially within our community. This free participatory event series will feature current topics and keynote speakers representing varied points of view. Join us for principled, productive, and respectful conversations. Let’s discuss. Fake News or Free Speech: Can Democracy Survive? “Fake news” has always been part of the communication landscape. The difference now is that we are inundated with social media that makes it possible to disseminate “fake news” quickly and easily. In the past “fake news” was used as propaganda to isolate individuals or groups of people, destabilize governments, and foment anarchy. “Fake news” may be inaccurate, dishonest, misleading, intentionally untrue, and even intended to damage the paradigm of factual information. But is it illegal? Is it protected by the First Amendment? Can “fake news” — or suppressing it — undermine our democratic way of life? Will Dobson, Chief International Editor at National Public Radio. Les AuCoin, Former journalist, professor of government, and nine-term U.S. congressman from Oregon. Dr. Jeff Reed, Technology executive. Funding for SymBozium is made possible by our generous sponsors: The Kendeda Fund, The Bozeman Public Library Foundation, Steve & Jackie McGuire, and Yellowstone Public Radio. 2018 Library Gala Breaks Records!